So here is our handy guide to what you need to know before taking the plunge with useful links at the bottom of the article. 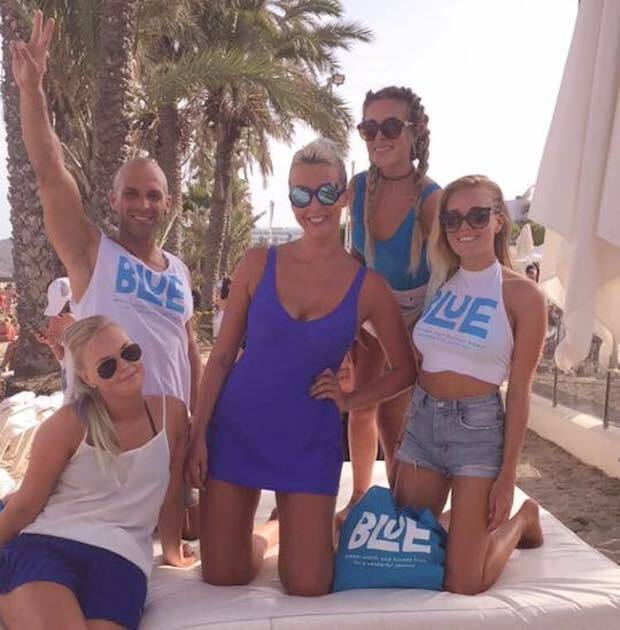 To work in Ibiza you need to firstly have the right mentality. It’s not an extended holiday with the odd day of work. It’s work first, holiday and partying second. Sadly, too many people end their season early because they burn the candle too hard at both ends. Read this cautionary tale. Expect to work 12hrs or more a day 7 days a week, days off are a bonus not standard here. Make sure you always arrive on time for work. Be presentable and always give your all, even to those difficult customers. An employer will have no problem getting rid of you as there is always someone else ready and willing to fill your shoes at a moments notice. If you work hard you will get to play hard. The list of available work in Ibiza is endless. From working in bars and restaurants, to boat captains and everything in between (waiting staff, bar staff, PR promoting clubs / bars, shot girls, ticket sellers, retail sales assistance, kitchen staff, dancers, watersport instructors to name a few). Jobs are advertised in windows and across social media, as we see them advertised we tweet them on this page here and via twitter @Jobs_Ibiza. Places such as Ocean Beach ask for Cv’s in early January and have UK based interviews ahead of the summer season so again follow all the big bars, clubs and venues on social media to find out more. Check out the worker groups, list at the foot of this article, and start hunting, but do not panic if you have nothing arranged before you arrive. Finding a job is easy enough and once you have a job even if it’s not ideal, you can always look for something better. 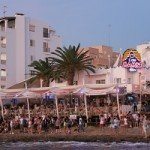 The Fish Ibiza located in San Antonio (just outside the West End) is a great workers bar and they have adverts for jobs and accommodation on their board and host recruitment days early in the season. 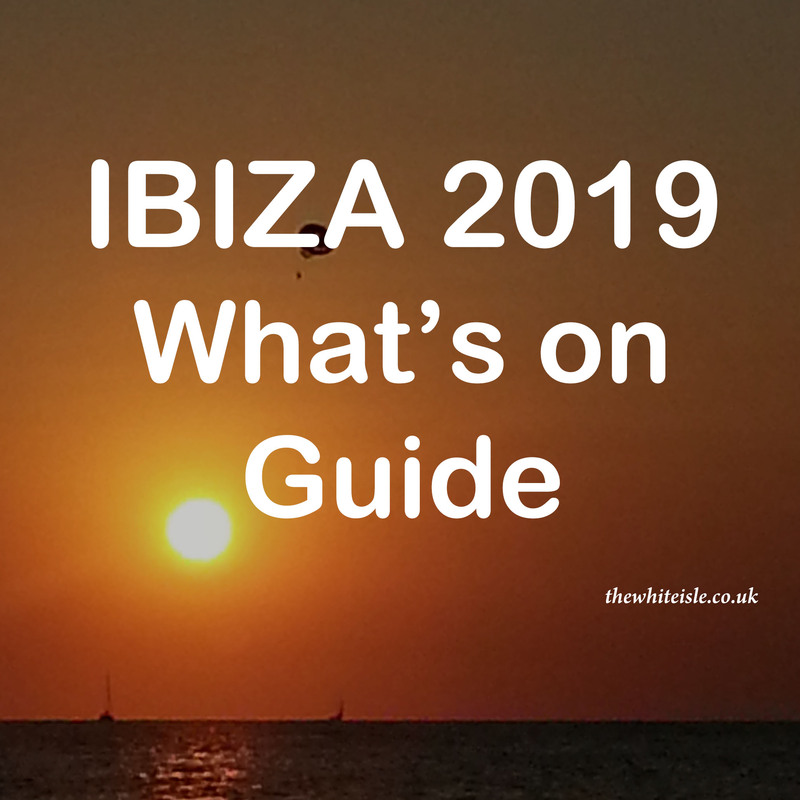 It’s who you know not what you know that will help you succeed in Ibiza so get online and start researching and making contacts before you arrive. San Antonio has the biggest British workers community with thousands staying in the resort each year and has a great selection of jobs and plenty of accommodation choices. It is also the best place to base yourself on the island within easy reach of Ibiza Town and Playa den Bossa and is perfect for exploring Ibiza on those rare days off. Playa den Bossa has a much more international scene and doesn’t have as good a British community to it, workers jobs and accommodation are smaller in number but if you can get a job here you will be set for the season. Ibiza Town and Santa Eulalia both areas do have seasonal jobs although many are filled by the same workers year after year, the areas are also quieter and may not suit those looking for a first season in Ibiza. Again check out the workers groups, many apartments are mutli shares and people are always looking for people to share with so keep checking social media. One place which proved very successful in 2015/16 was the Apolo Apartments run by the guys behind Ocean Beach and although it books up early is well worth checking out, read more here. 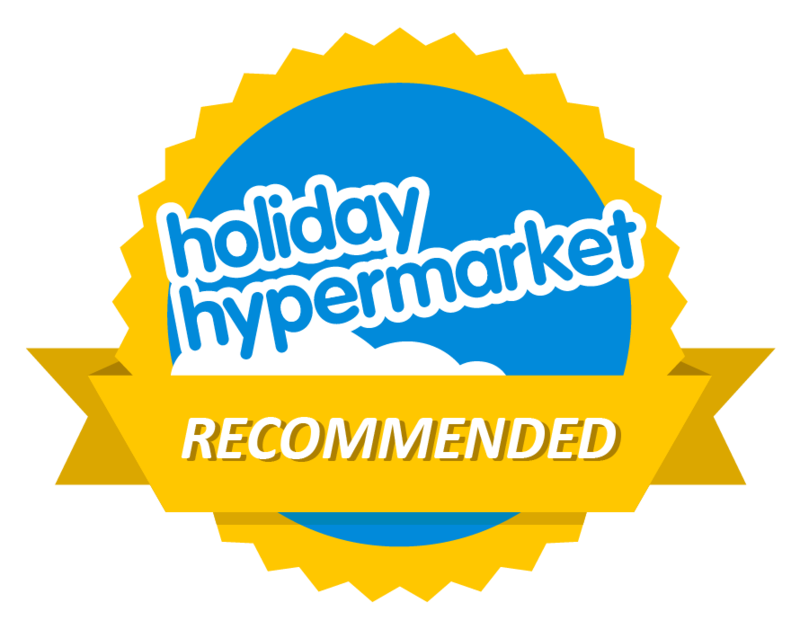 If you cannot find somewhere to stay ahead of arriving again do not panic book into a cheap hostel for a few days and start asking around it won’t take you long to find somewhere, just be prepared to share with others and for it not to have 5 star facilities. Be prepared to put down a sensible deposit on accommodation some places are asking for several months up front so ensure you have enough cash avalible to cover this before you arrive. The most important thing to get is an NIE number, this is a tax number for Spain and without it you will be working illegally and many employers will not employ you without one. It is not difficult to get and involves a visit to the police station in Ibiza town to collect the forms, fill in the forms (all in Spanish sadly) get one stamped by the bank for a small fee, return it to the police station and in around a week you will be able to pick it up. You can get it in advance or pay others to help you but in our experience this is a waste of money, plenty of people will help you with the process and it’s a one time thing so once you have it you are free to work across the whole of Spain for forever more. Some jobs require you to have a Spanish bank account (although many still pay cash each week) and a non residents account is available for a small fee but you will need your passport and proof of address (lease agreement) to open an account. Also you ensure you have an up to date EHIC card (European Health Insurance Card) you can apply for one here http://www.nhs.uk/chq/Pages/1073.aspx to cover any minor medical issues. We would also recommend getting comprehensive insurance be it a gap year policy or working in the EU insurance, if something goes wrong or you become unwell you may find it very costly. As much as the season doesn’t get into full swing until late May we would advise arriving at least a few weeks earlier (end of April) to get settled in and into the pace of life. The downside is potential earnings especially for PR jobs and ticket selling as sales will be scarce so ensure you have enough money to last the first month to 6 weeks, if not longer to keep you going. We recommend bringing around 1.5k to 2k with you at least to cover your accommodation and first few weeks until your earnings come rolling in. There are several companies which will help you find accommodation, help with your NIE number and help you get a job and as much as for a first timer it may be a good way to start you off, these can be expensive and come with few guarantees. You may feel in safer hands doing it this way but we feel as much as they have their place with a little common sense and a few euros in your pocket anyone can do it themselves. However if you would rather let someone else do the work for you, make sure you get recommendations for a company before you use them. 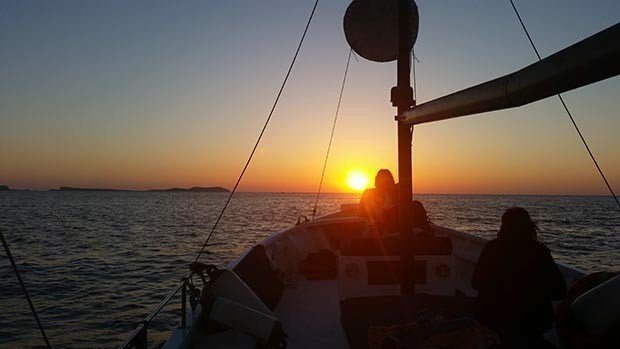 Being a worker on the island is not only a great way to spend the summer amongst other like minded people but its a great way to explore Ibiza, to go to some of best club nights in the world (although pace yourself) and to experience the most beautiful beaches and views you will ever see. Get out there get to know people ahead of time, work hard and play hard and make memories that will last a lifetime. Working in Ibiza you get to experience the whole of the island and what it has to offer. 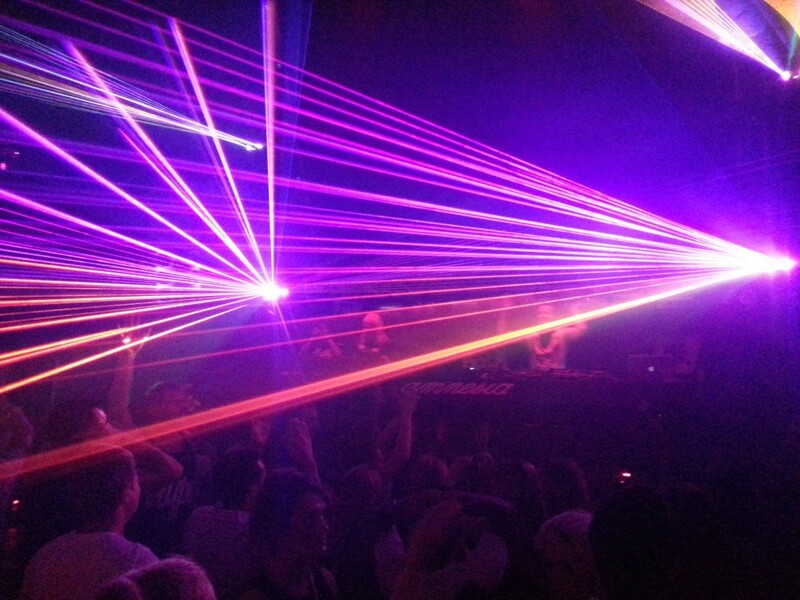 The White Isle Twitter feed full of useful information and up to date news. Facebook workers groups, some are more active than others.